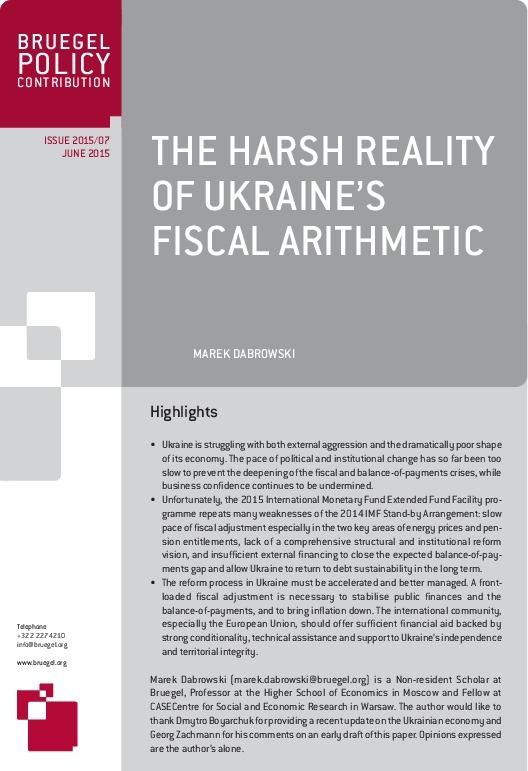 In this Policy Contribution Marek Dabrowski argues that Ukraine must accelerate and better manage its reform process so as to overcome fundamental weaknesses in its economy and finances. • Ukraine is struggling with both external aggression and the dramatically poor shape of its economy. The pace of political and institutional change has so far been too slow to prevent the deepening of the fiscal and balance-of-payments crises, while business confidence continues to be undermined. 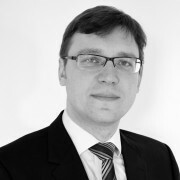 • Unfortunately, the 2015 International Monetary Fund Extended Fund Facility programme repeats many weaknesses of the 2014 IMF Stand-by Arrangement: slow pace of fiscal adjustment especially in the two key areas of energy prices and pension entitlements, lack of a comprehensive structural and institutional reform vision, and insufficient external financing to close the expected balance-of-payments gap and allow Ukraine to return to debt sustainability in the long term. 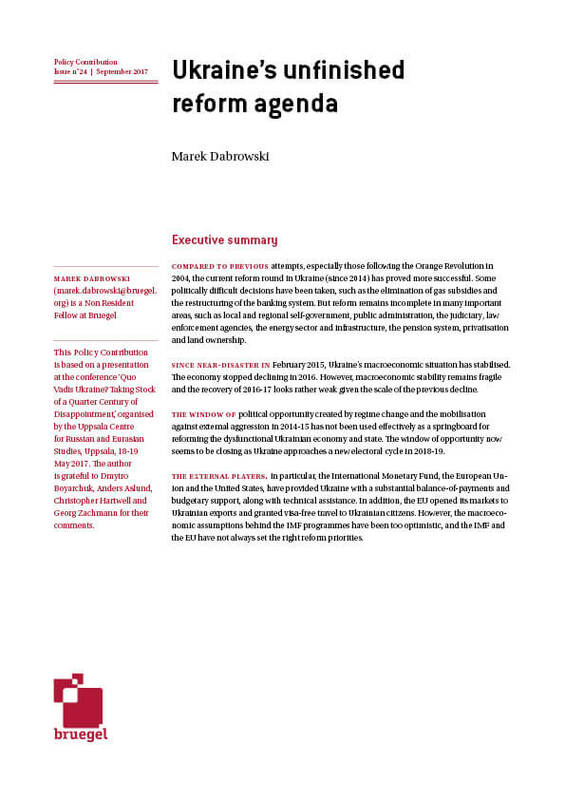 • The reform process in Ukraine must be accelerated and better managed. 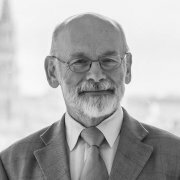 A frontloaded fiscal adjustment is necessary to stabilise public finances and the balance-of-payments, and to bring inflation down. The international community, especially the European Union, should offer sufficient financial aid backed by strong conditionality, technical assistance and support to Ukraine’s independence and territorial integrity. Ukraine’s late and incomplete economic reform created a class of super-wealthy oligarchs who now stand in the way of further liberalisation. The oligarchs’ oversized influence only deepens public distrust in a structurally weak political system. Nevertheless, Ukraine is making some attempts to uproot corruption and the next steps are clear. 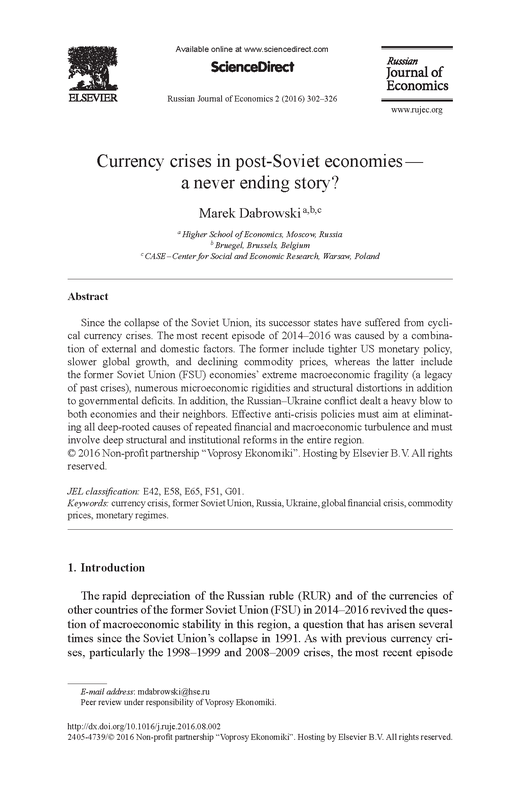 This paper offers an updated and comprehensive analysis of the currency crises in Russia and the former Soviet Union economies. Ukraine’s closer ties with the EU have been controversial. The Association Agreement is now facing a referendum in the Netherlands. But what exactly is in the agreement, and what could it mean in practice? Reform of Ukraine’s gas sector is under threat. 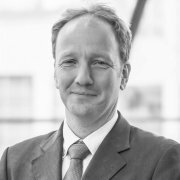 The European Bank for Reconstruction and Development should step in.